PALO ALTO, Calif. — HP today announced the HP SlateBook x2 and the HP Split x2, two detachable PCs that offer the full functionality of a notebook with a removable screen that also is a sleek tablet. 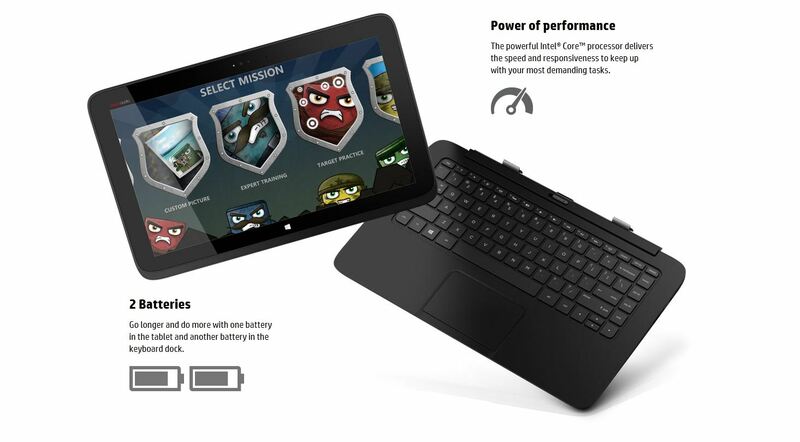 Whether being used as a high-performance notebook or a tablet, the vibrant 13.3-inch diagonal HD touchscreen display makes it easier to view and share content, play games with friends and family, or enjoy high-quality music with HP Connected Music(3) and Beats AudioTM, which provides the best-sounding, richest audio experience on a PC. 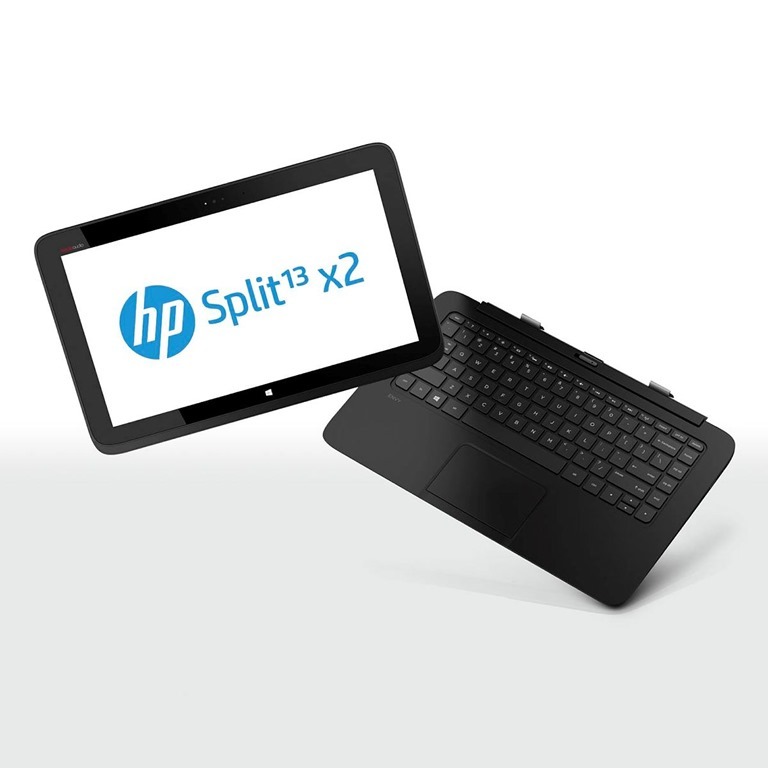 The HP Split x2 offers an eye-catching design with a soft-touch coating that provides a comfortable hold and shows fewer fingerprints. 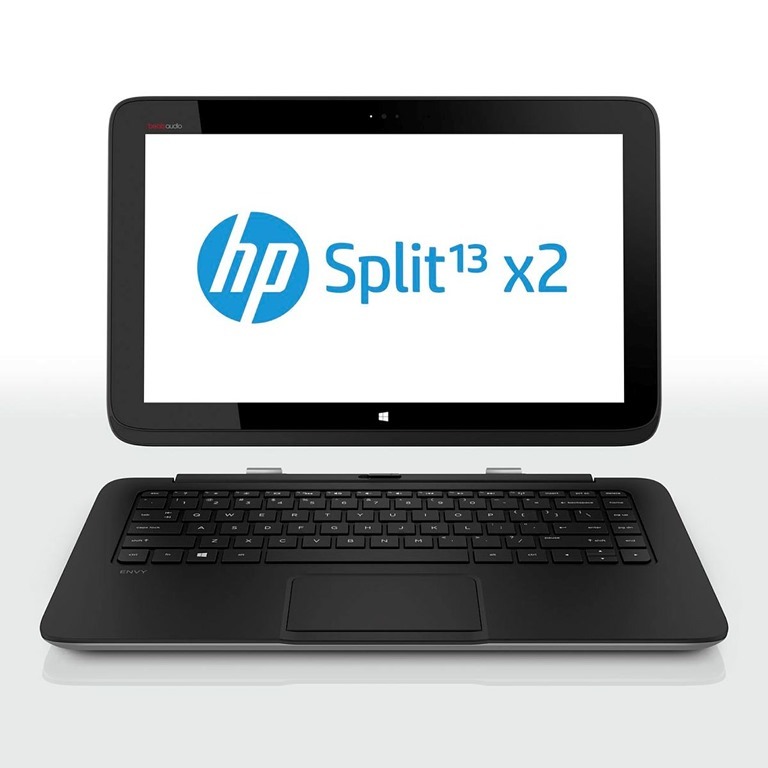 The HP Split x2 also offers exclusive HP innovations such as a 2-megapixel HP TrueVision Full HD(1) webcam and the HP ClickPad for precise multifinger and gesture navigation. For the HP SlateBook x2, customers can purchase the HP Care Pack with Accidental Damage Protection,(4) which helps them avoid out-of-pocket repair or replacement costs and provides door-to-door service to consumers’ homes so they are back up and running in no time. For the HP Split x2, customers can buy the HP Care Pack with Accidental Damage Protection(4) bundled with Lojack,(5) which allows customers to take immediate action to prevent data access if the PC is stolen. Written by: Hyde13 on May 15, 2013.